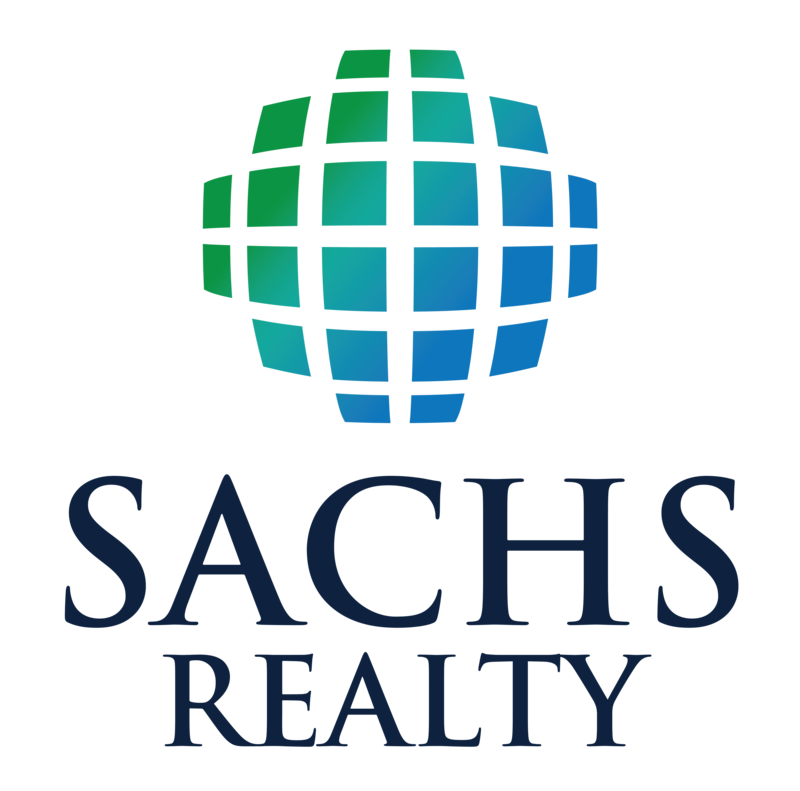 Sachs Realty offers tenant representation to help you find the perfect place to rent. 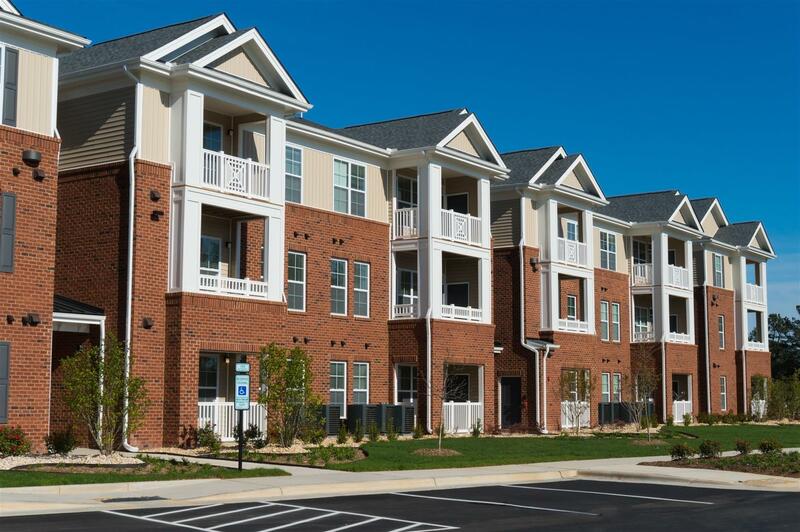 We can search for condo's, town homes, apartments as well as single family home rentals in your price range. How much can you afford? Typically, most landlords or management companies will verify your income. Most are looking for your net income to rent ratio of no more than 35%. Net income refers to your bring home, after taxes amount. For example if you bring home an after taxed amount of $2500.00 per month, your monthly rent in many cases can't exceed $875.00 per month. Your net income will also include other people signing the lease to live with you. Finding the perfect place - Your Sachs Realty agent will help you find just what your looking for. We have the technology to find your perfect place quickly and we will look at the properties with you and assist you during the application process and lease signing. Having representation - When looking for the perfect place to live, having proper representation is very important. Remember the landlord or property manager (working for the landlord) do not necessarily have your best interests in mind. We do! Want to see if you qualify to purchase your home instead? No matter what your needs or situation, we can help you, contact us now to discuss your possibilities.